While Fernandina Beach is old Florida, the Amelia Island Plantation is new Florida at its best. 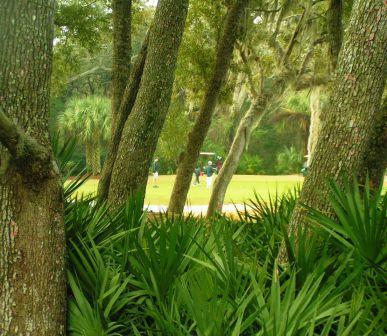 With at least 5 world class golf courses, million dollar homes and condos, and cutesy shops - the Plantation and Fernandina Beach offer perfect contrast to make retirement life interesting here. Another community on the island is American Beach, a historic district founded in 1935 to give blacks access to the beach in the then segregated South. 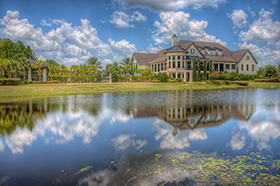 Amelia Island Plantation has luxury hotels (a Ritz-Carlton), condos, and beautiful private homes. You can live on the water (if you can afford it), beside a golf course, or have a home set in the live oak-studded dunes just off the beach. The public beaches and nature preserves to the south are some of the finest in the world. It can occasionally get chilly in the winter, but usually warms up during the day. The owners of Amelia Island Plantation went into foreclosure or bankruptcy in 2010 which has given the community pause. Home prices vary depending on location - in the Plantation will generally be much more expensive than in Fernandina. Whereas prices on the Plantation had start at over $500,000 and went to almost $5 million, the financial troubles have brought those down sharply. The average price in mid 2010 in Fernandina was about $220,000 according to Zillow.com. 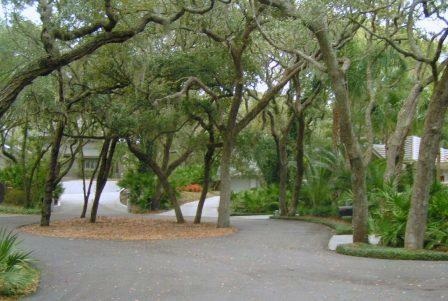 Prices on Amelia Island Plantation were undoubtedly higher.